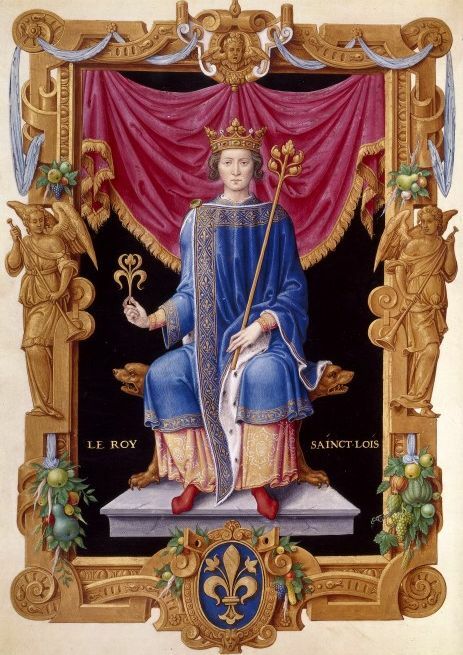 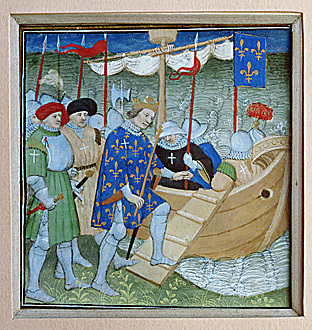 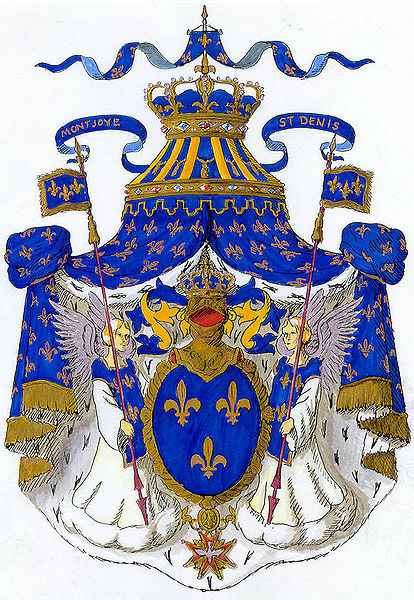 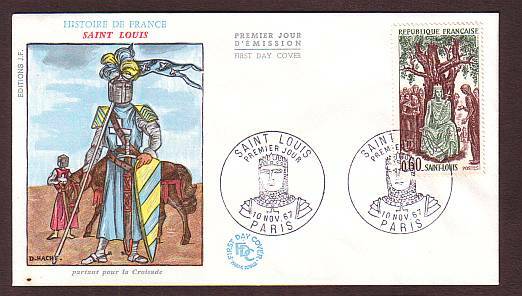 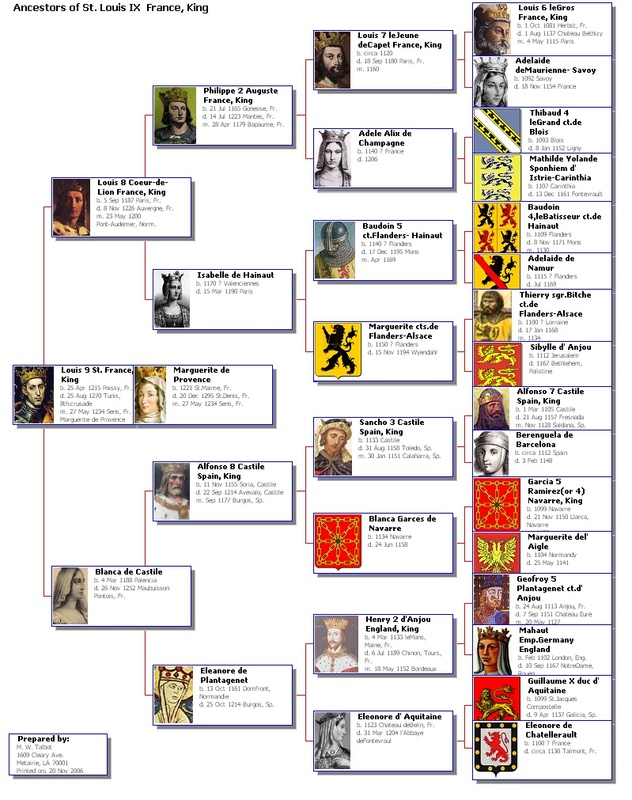 Anton is the direct descendant of Louis IX King of France also known as Saint Louis. 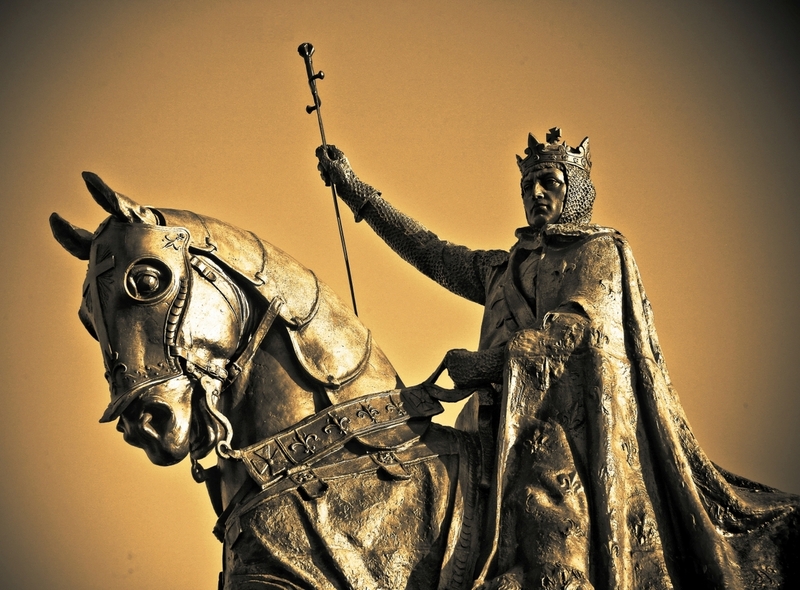 The Holy Crown of Thorns worn by Jesus Christ was bought by King Louis IX from Baldwin II of Constantinople. 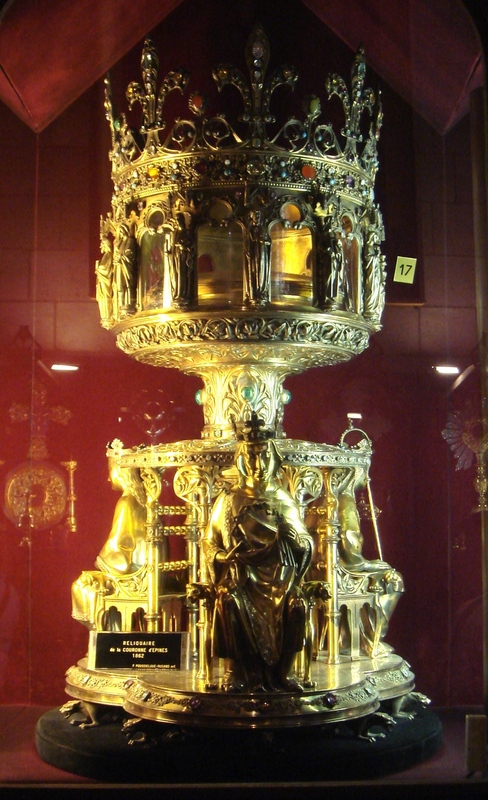 It is preserved today in a 19th-century reliquary, in Notre Dame Cathedral de Paris.